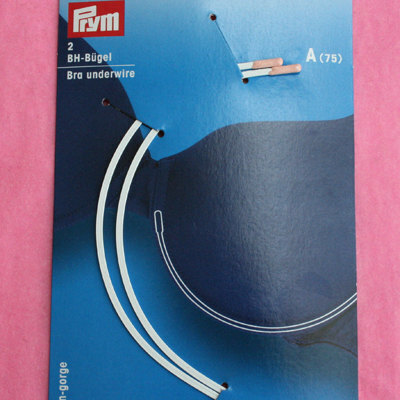 Prym bra underwires with tipped ends. Priced per pair. 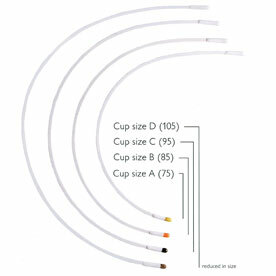 Various cup sizes available.